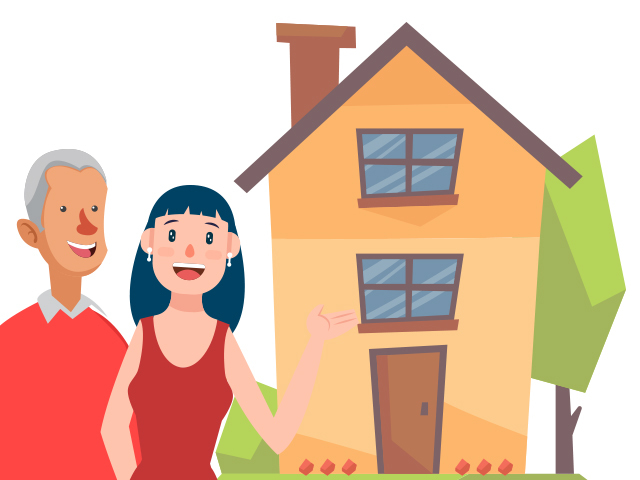 Can I Sell My Inherited House Easily & Quickly? When dealing with the deceased person’s estate, the executor of the will has to make sure that all debts and taxes are paid before it is distributed. The house could have a mortgage and inheriting the home could make you responsible for the mortgage. Or, the house could be repossessed and sold off. If you’re planning to sell the house to pay off the debt, consider selling it to a cash home investor. Can I sell my inherited house? Of course, but remember to speak to a lawyer to discuss these issues in detail. One of the main reasons people are worried about inherited homes is because you’ll have to deal with state taxes. Of course, a lot depends on where you live. While some states have imposed the inheritance tax, others haven’t. Besides, you’ll still have to worry about other taxes like property taxes, home-owners insurance, liability insurance, etc. If you’re selling, there’s the problem of capital gains tax. Your attorney can help you understand these issues. Bottom line: owning a home can be an enormous financial responsibility. Besides taxes and debts, there could a lot of other issues to deal with. For example, you’ll have to pay for the heating, lighting, and repairs. You also have to deal with the stuff that your loved one has left behind. This includes furniture, household goods, electronics, and clothing. You may also have to deal with sentimental items and other memorabilia. You can avoid a lot of hassles by selling your home to cash home investors like us! All that you have to do is to call us and ask, ‘Can I sell my inherited home?’ We’ll buy your house as is and for cash! And we’ll take care of the things that you leave behind as well!